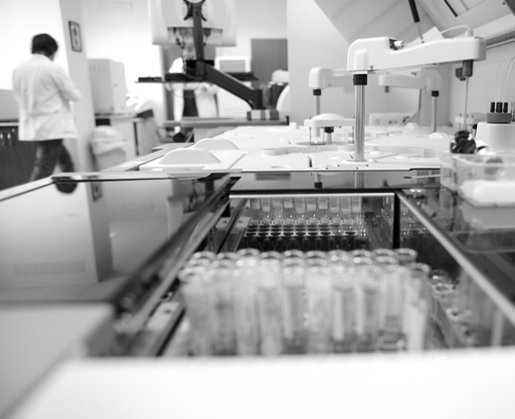 TDWorkstation Evolution is the key element of TDNexLabs to manage instrument connections and consolidate test results. Monitor the activity as a whole with a real-time overview thanks to the control panel that integrates test results and Quality Control. Efficient and easy-to-use quality control, fully compliant with the ISO 15189 standard. 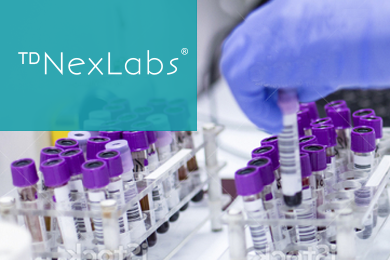 TDWorkstation Evolution is a key component for TDNexLabs, our laboratory information system, to which it transfers test results.